T-rex Co., Ltd was established in Osaka, Japan in 1991 as a wholesale company specializing in importing baby goods from around the world. Yasuhiko Sakanishi, CEO and founder, has actively traveled the globe searching for unique, high quality products to introduce into the Japanese market. In 2003, T-rex started its own brand “Smart from the Start” for Japanese market, which carries more than 50 unique and useful baby products made in Japan and other countries. T-rex America, LLC was established in California in 2006 for the importing, wholesaling and online sales of T-rex’s original products in the US market. 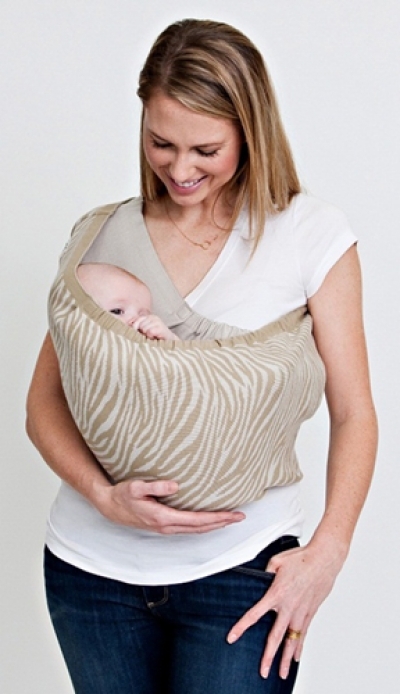 Serene Sling is the first product of its line being introduced in the US market.